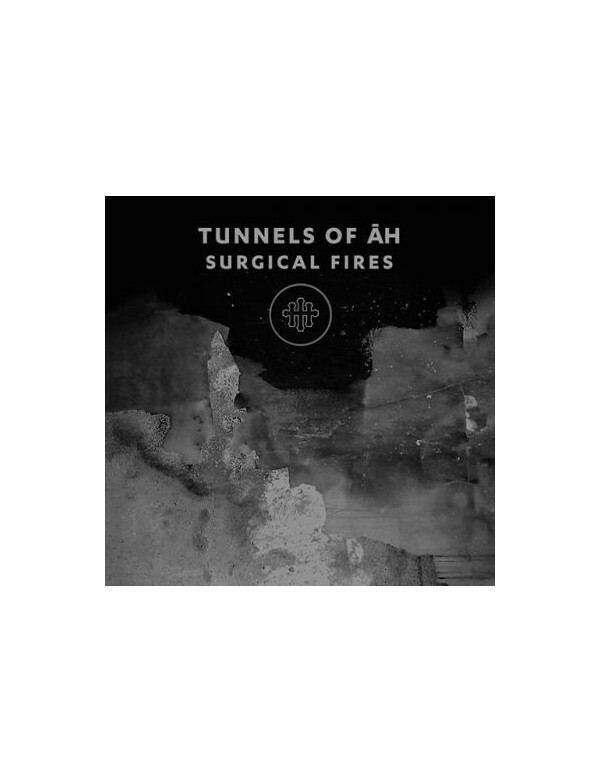 Following the sulphureous sting of 2015’s ‘Thus Avici’, Tunnels Of Āh’s third album, ‘Surgical Fires’ is a dense, fermentative working. Asemic vocals are sunk beneath an alienated electronic landscape of seismic drones and paranormal frequencies. Loss, gain, conflict, resolution, decay and transformation as an initiatory path is the current running through ‘Surgical Fires’; the surgery alluded to in the title being psychic surgery. 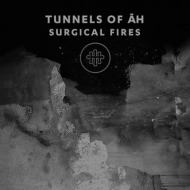 With original album artwork by Stephen Āh Burroughs (HEAD OF DAVID) and a vocal contribution from London-based ritual artist Soror Anji Cheung, ‘Surgical Fires’ is another singular Tunnels Of Āh release evasive of categorisation.